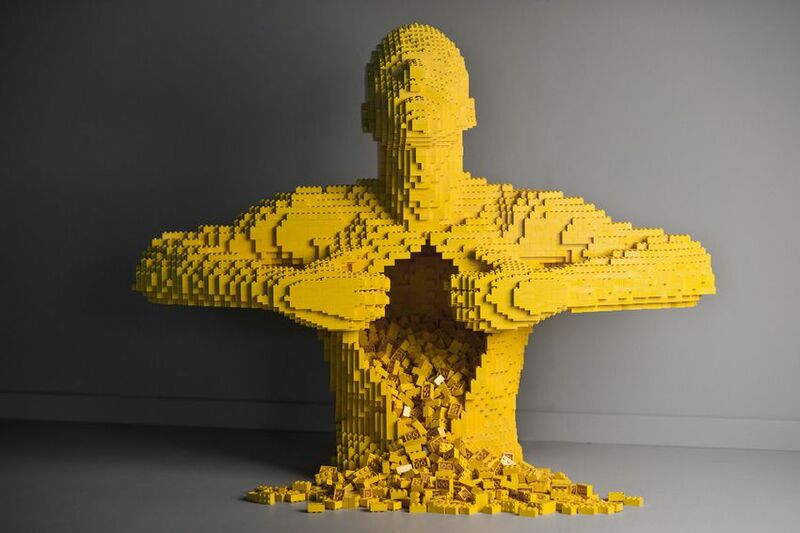 Take a look, and try not to get depressed, at what Nathan Sawaya does for a living. If you're in NYC this weekend, swing by The Art of the Brick exhibit at Discovery Times Square to see more of these creations up close. Word to the wise: wear some thick-soled shoes to the exhibit. The last thing we want is you stepping on a LEGO and f-ing up your whole weekend.